MAKE YOUR DREAMS COME TRUE! LET US HELP YOU! Schedule a tripping CALL NOW! 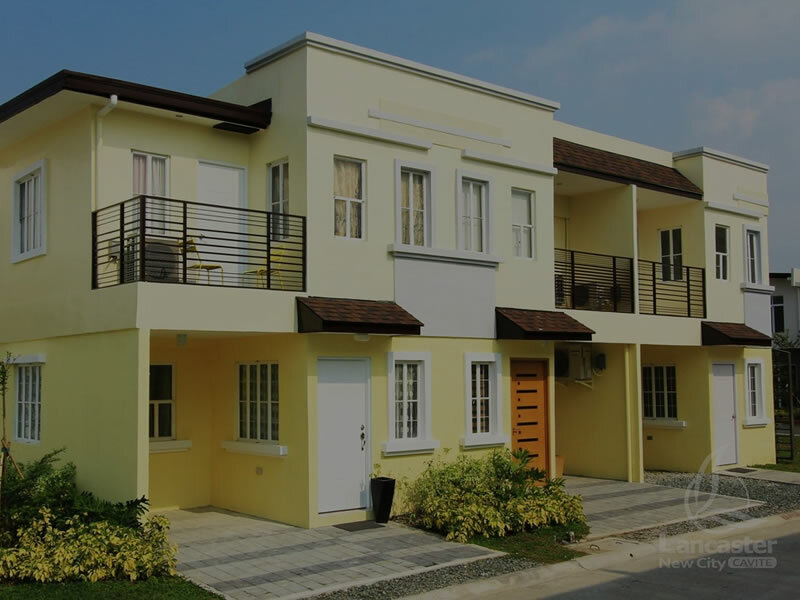 Discover Lancaster New City, an amazing development of affordable houses for sale with commercial, business district and BPOs in Gen. Trias Cavite, just 22 km. from airport. Very accessible via Cavitex, Aguinaldo Highway and Daanghari Road Extension, Lancaster New City is just one bus ride to MRT, LRT, Mall of Asia, Lawton and Makati. Work, shop or pray while your children study in school inside the village. Everything is within reach if you live in Lancaster New City. LIVE. WORK. WORSHIP. LEARN. PLAY. 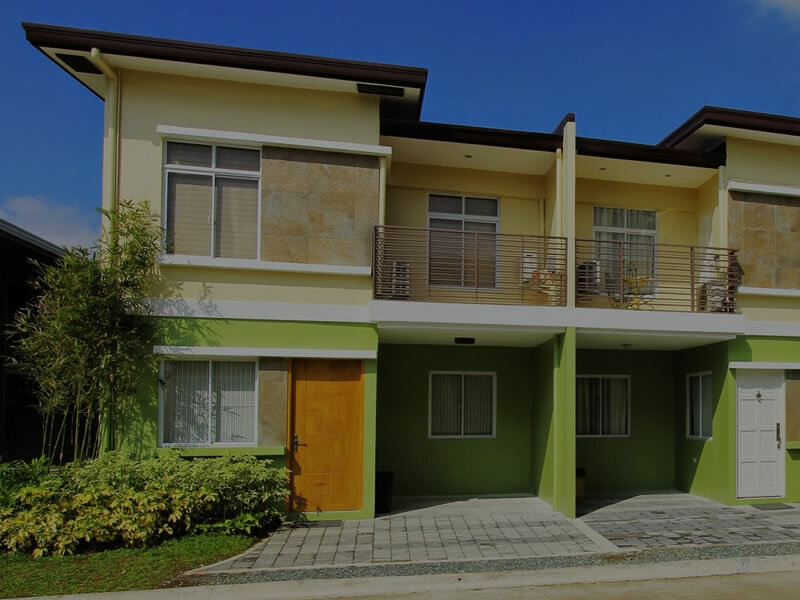 Lancaster New City provides facilities that meet the needs of the Filipino family while giving them a relaxing environment that allows them to spend more time with the people they love the most. 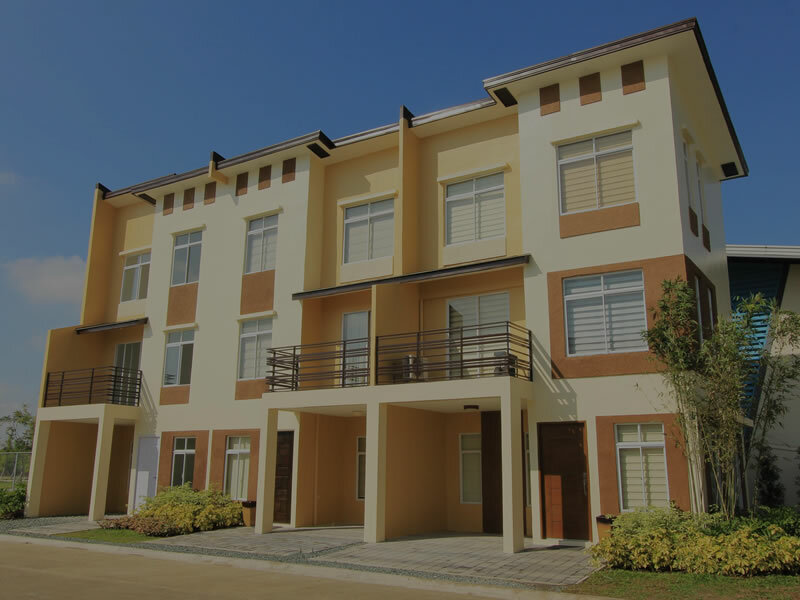 Lancaster New City Cavite will have 10 community centers near cluster of villages each with play area, swimming pool, basketball court and clubhouse with function halls where you can hold special occasions. 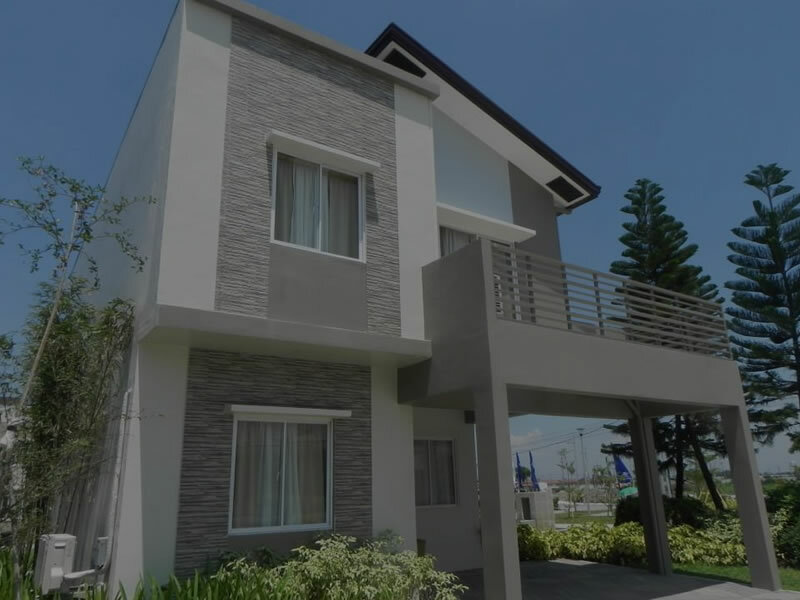 A township development in Cavite that expands to three cities namely Kawit, Gen. Trias and Imus. 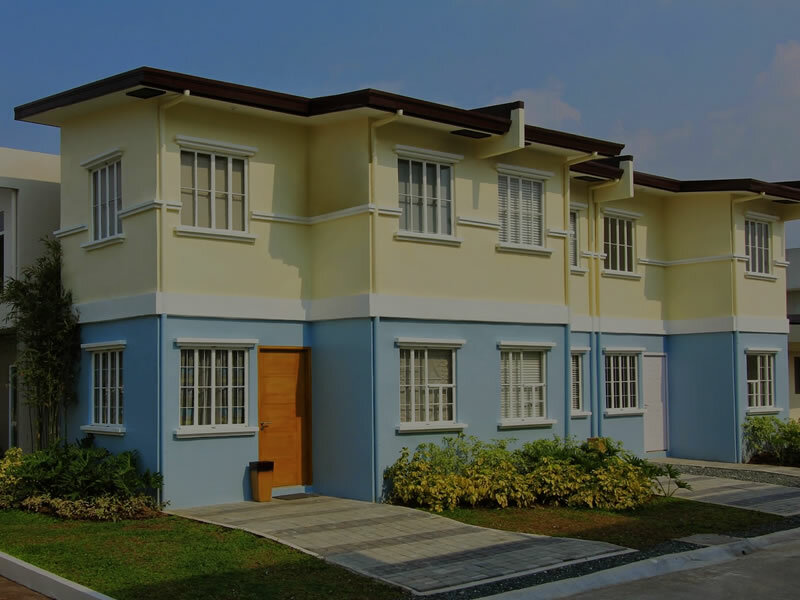 Located in Downtown Lancaster, Suntech iPark Cavite offers office space for rent in a PEZA-accredited IT park designed with work-life balance in mind. Be in touch with your Spiritual side by attending mass inside the serene Church of the Holy Family, a Roman catholic church built inside the community. 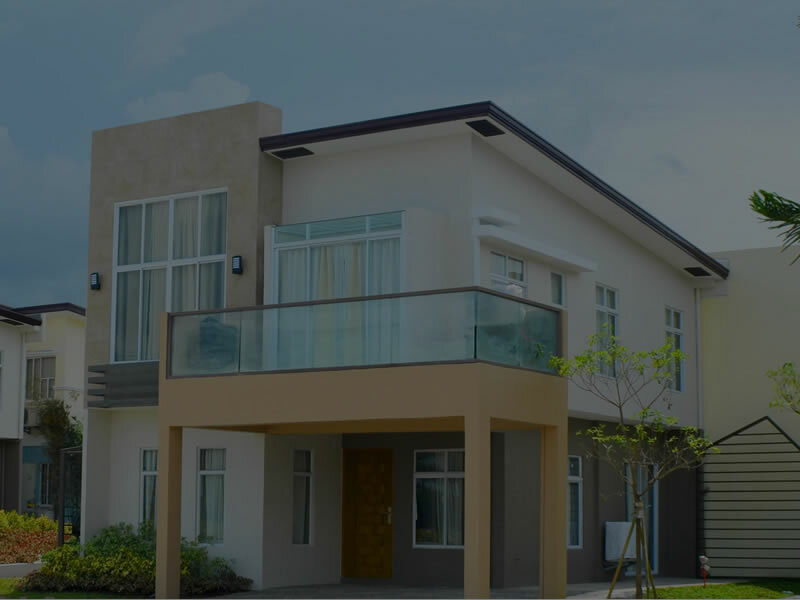 Lancaster New City Cavite will have 10 community centers near cluster of villages each with play area, swimming pool, basketball court and clubhouse with function halls where you can hold special occasions. 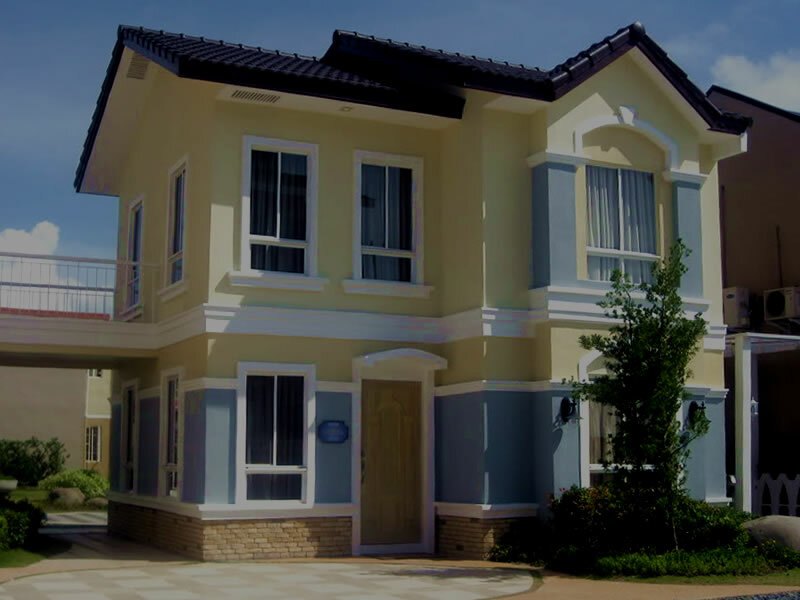 Carlo Jesus Carolino a Real Estate Broker in the Philippines with PRC License No. 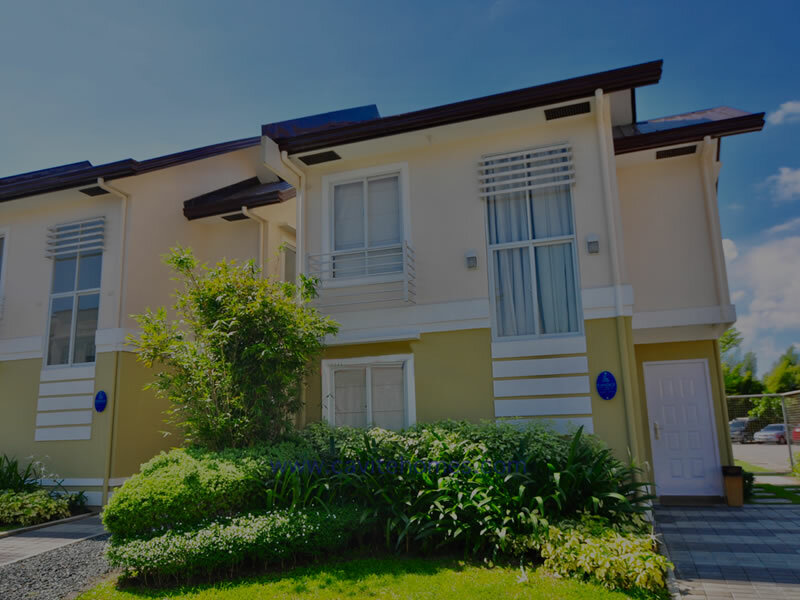 6087 and Christopher Carolino a Real Estate Broker in the Philippines with PRC License No 12360. 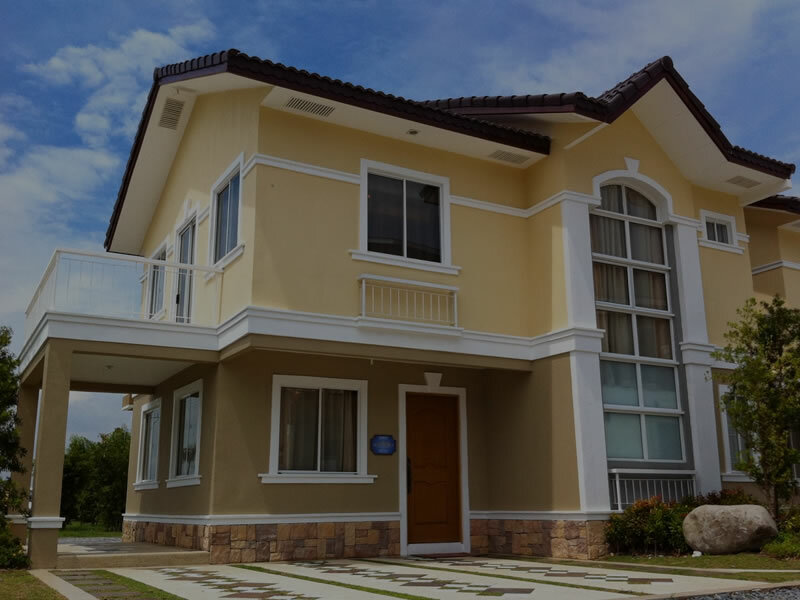 We provide affordable house and lot for sale in Cavite ( Lancaster New City Cavite or formerly known as Lancaster Estates ) which is less than 20 minutes from MOA and NAIA Via Cavitex. Lancaster New CIty © 2017. All Rights Reserved.